Reports reveal that Nani has shot for a promo of Bigg Boss Telugu 2 which will soon be telecasted on the channel which broadcasts the reality show. The first season of Bigg Boss Telugu was hosted by Jr NTR which turned out to be one of the most successful reality shows on Telugu television. Bigg Boss Telugu also marked the debut of Jr NTR on television and right in his first attempt, he won a million hearts with his hosting skills and candid responses. 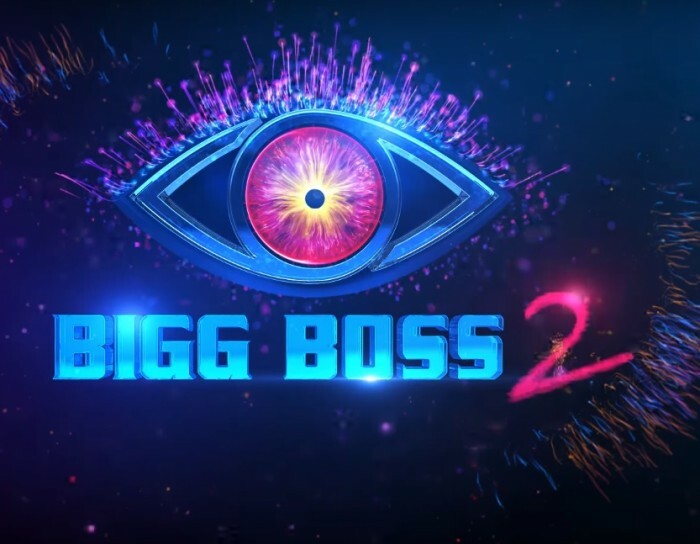 The first season of Bigg Boss Telugu was won by Siva Balaji and since then everyone has been waiting to hear about the second season of the show. And as well know, actor Nani has been signed on to host Bigg Boss Telugu second season and the reportedly the Natural Star has already begun shooting for the show. Reports reveal that Nani has shot for a promo of Bigg Boss Telugu 2 which will soon be telecast on the channel which broadcasts the reality show. And while all this is happening, there have been numerous reports doing rounds about the expected list of participants on the show for the second season and it includes quite a few interesting names. Although it is officially yet to be announced, emerging reports reveal that these names could well be in the participants list. Singer Geetha Madhuri is said to be one of the participants on the show since she is a popular face on television for the shows she has done so far, reports reveal. It is also being said that actor Tarun, who hasn’t been seen in films for a long time, will also be one of the participants in Big Boss Telugu second season. Young actor Tejaswi Madivada is also expected to be one of the participants in the reality show who was said to be in the first show as well but wasn’t seen in it. Actress Charmme Kaur is also said to be one of the participants which will make it a very interesting show given the kind of balance she would bring. These are the names that are expected to be part of Bigg Boss Telugu second season however it is officially yet to be announced by the makers of the show.